Heyyy.. what is the correct way to apply a moisturizer before makeup? Did you know, wrongly doing this step can ruin your entire makeup? Make sure to wash your face and apply it on a clean face with a clean hand. 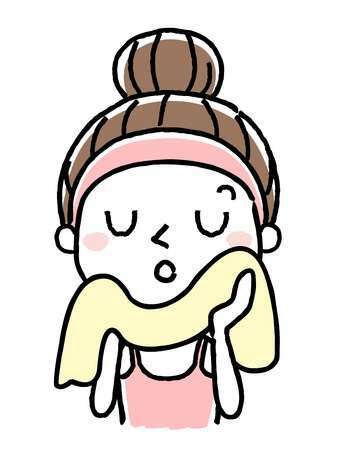 Dont apply the moisturizer while your face is wet, wipe your face with a clean towel or tissue. Put the moisturizer on to your face and rub it slowly in this motion. 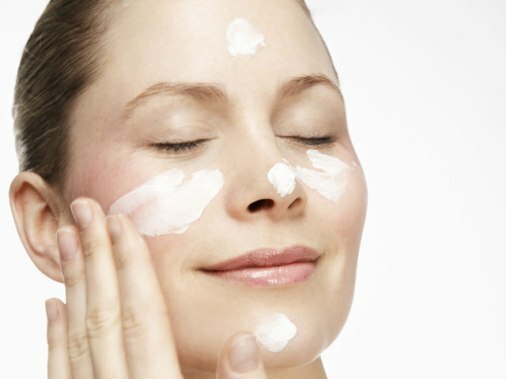 Wait for the moisturizer to completely absorb into your skin. Do not apply your makeup while the moisturizer still wet, this will cause your makeup to be uneven and not smooth. Wait for 1-5 minutes depending on te texture of your moisturizer. 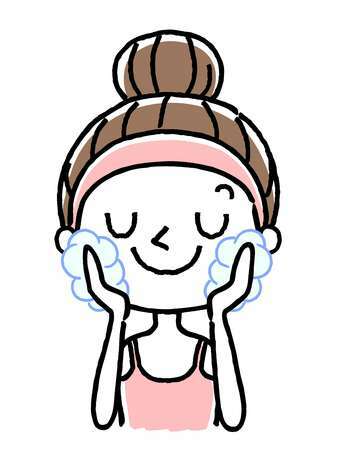 Once the moisturizer is completely absorb into your skin, try touching your face. Does it feel settle in to apply next product. If not wait another minutes and if you dont like waiting, I suggest for you to look for a moisturizer with light texture, thus it will give faster absorbtion. Thats all! Its simple but still lot of us not doing it the right way, sometime we just hapen to forget.